By Greenito Team on	 June 30, 2015 Did You Know? Sativa and indica are the most well known subspecies of cannabis. 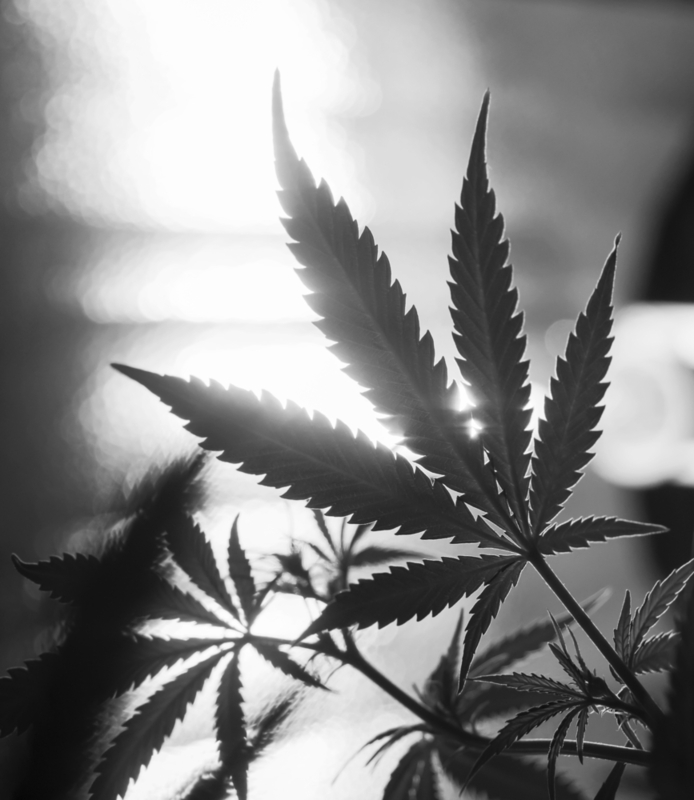 Although they have very different appearances, growing cycles, and native environments, these two types of cannabis are incredibly popular for medical and recreational use and offer many benefits. 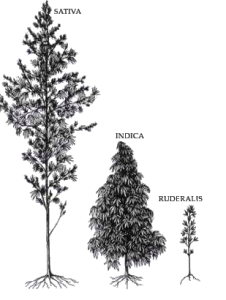 Sativa plants grow much taller than their indica counterparts; they can be as tall as 6 feet! They’re tall skinny plants with long thin leaves. Cannabis sativa has a long growing cycle. Plants may take up to 18 weeks to mature. Sativa buds run along the length of a branch and tend grow larger than indica buds, however, they usually weigh less as they are less dense. 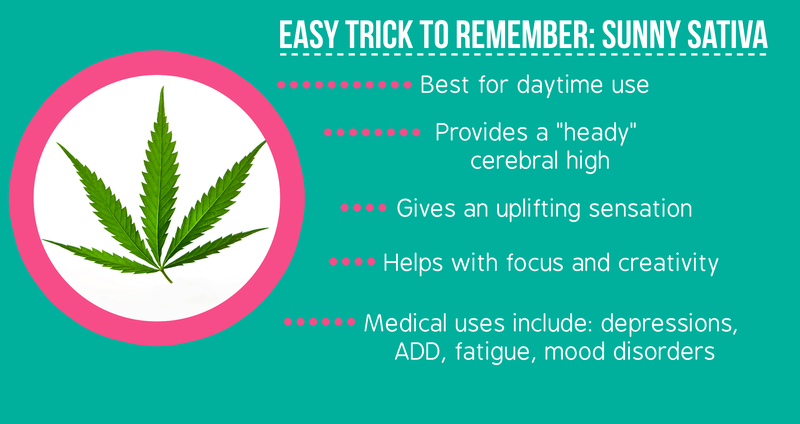 When consumed, sativas typically produce a “heady” or creative and energized feeling that is often accompanied by the giggles. This is a result of the canabinoids found in sativas especially the high THC content! Knowing this information can help you choose the right strain for you. 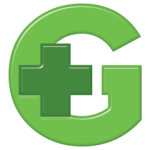 Find deals at local dispensaries here! Sativa and India: What’s the Difference? How Did Strains Get Such Wacky Names? Thanks so much for your kind words! We’re trying to help educate so please pass the word along. Hey thanks for helping me learn about this strain. I always wondered what it meant and I bought a blend tonight of sativa and indica….really good high so far, apparently BC bud…anyway, why would someone want to mix the two? any idea? it was really expensive. Thanks for the info bud.